Current senator: The current senator for the 35th Senate District is Sen. Curt VanderWall (R-Ludington). The district includes Benzie County, Crawford County, Kalkaska County, Lake County, Leelanau County, Manistee County, Mason County, Missaukee County, Ogemaw County, Osceola County, Roscommon County and Wexford County. According to his campaign website, VanderWall is the owner of Turf Care Mole Man. 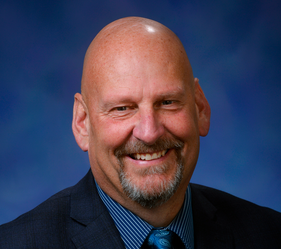 Sen. VanderWall was first elected to the Senate in 2018, taking office in 2019. A map of the 35th District is available here. Sen. VanderWall raises money through a candidate committee, Curt VanderWall for State Senate. Also in February 2018, he launched a leadership PAC, VanderWall Majority Fund. He previously raised money through a House candidate committee, Committee to Elect Curt VanderWall.